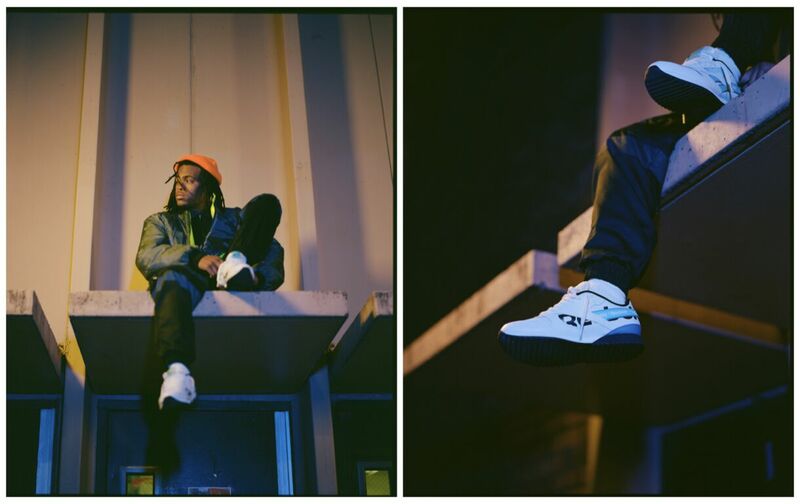 Reebok launches their latest "Alter The Icons" collection with help from Childish Major. 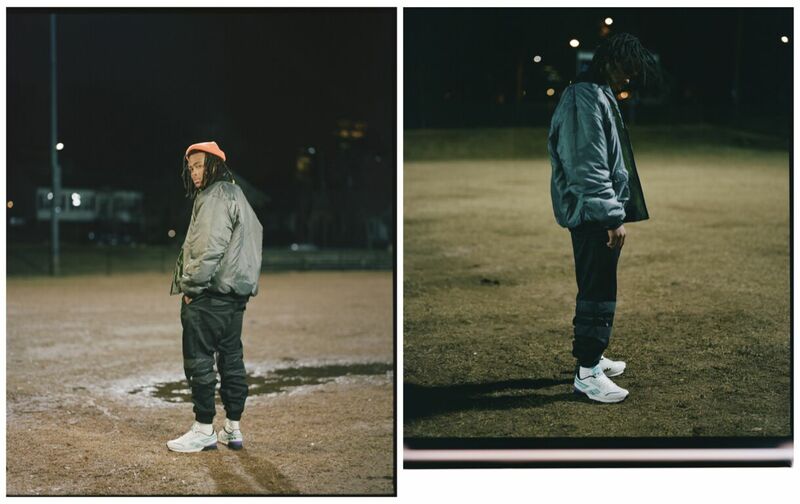 In support of Reebok’s Alter the Icons SS19 campaign, Reebok Classic continues its legacy of saluting those who defy expectations with the release of a new short film starring Childish Major. 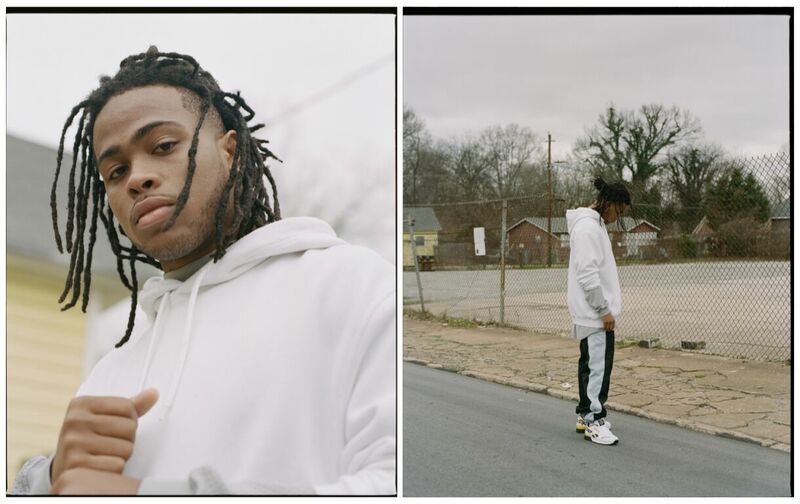 The short film brings the viewer inside Childish Major’s hometown of Atlanta through docu-style shots and Major’s candid narration. In the film, Childish discusses how his hometown roots shaped who he is today, the profound role music has played in developing his style and how he breaks the rules creatively and authentically every day. Childish Major’s influences and approach to his music directly reflect the spirit behind Reebok's "Alter The Icons" collection. 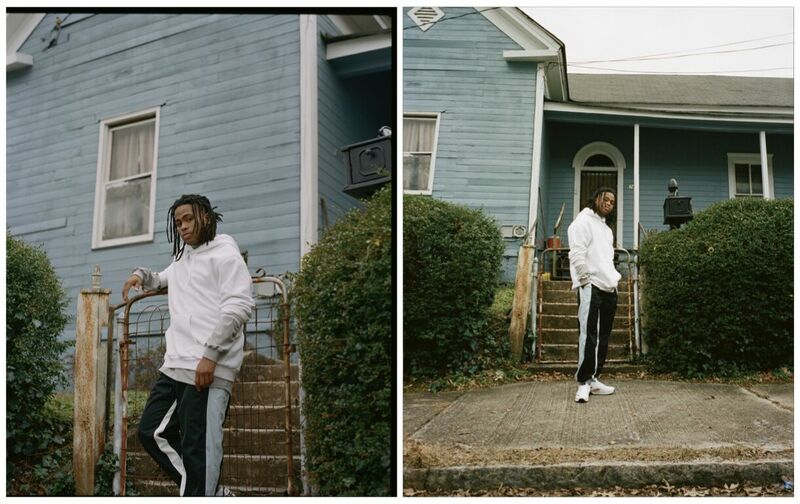 Just as the collection takes Reebok Classic’s heritage silhouettes and imagines them in bold, altered ways, Childish Major draws from a rich heritage to create his artistic masterpieces. The latest installation of Reebok's "Alter the Icons" collection is available in-stores now exclusively at the Foot Locker family of brands, including Foot Locker, Kid Foot Locker, Lady Foot Locker, Champs Sports, Footaction and Eastbay, as well as online at Reebok.com.